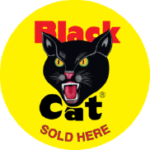 Over 275 different items in our over 5,400 square foot store. 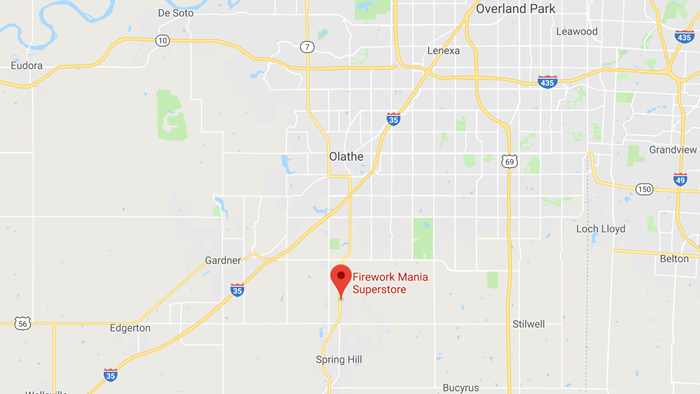 Fireworks Store in Spring Hill serving Olathe, Overland Park, Lenexa, Shawnee, Merriam, Kansas City, Gardner, Edgerton, Paola and Stilwell. 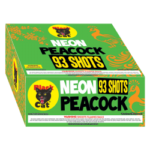 Firework Mania Superstore stocks the best, high quality fireworks in Greater Kansas City. 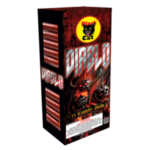 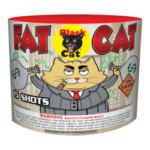 Black Cat® Fireworks are the Best You Can Get. 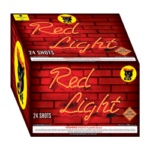 Subscribe to the Firework Mania Superstore eNewsletter, and receive updates on what's happening plus the latest deals delivered straight to your inbox!